Lists all Codecs installed within dBpoweramp. 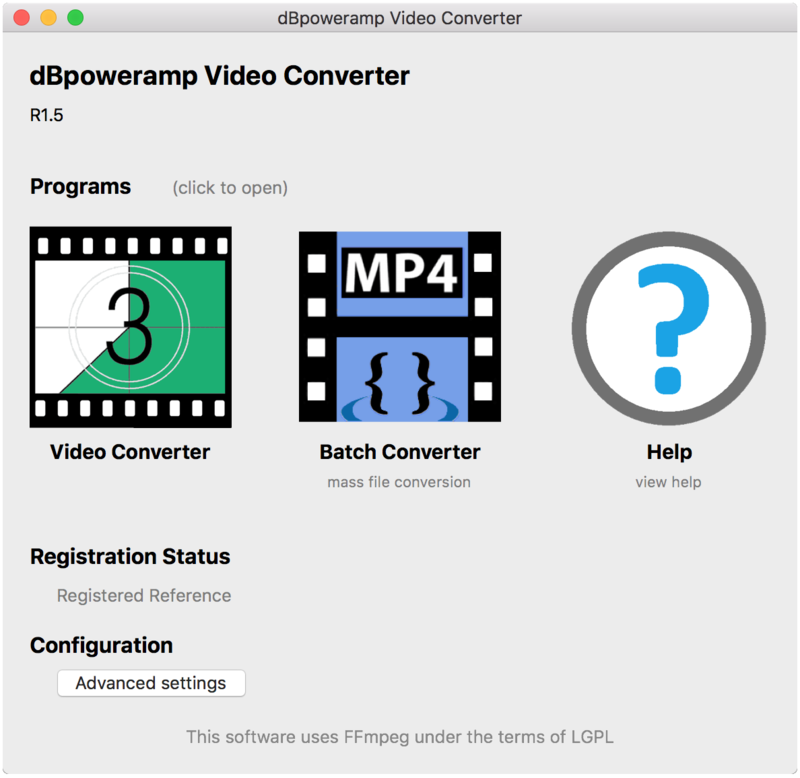 Enable Profiles in Converter when checked places a menu item [Create New Profile] into the 'Converting To' encoder selection menu within the Video Converter Menu, to create a profile based on the current encoder. This allows encoder settings and DSP effects to be saved when the same encoder is used with different settings commonly. Filename Restricted Characters allows music converter to set the characters allowed in filenames, the default entries should be kept as these characters are forbidden in any filenames. Video Converter Debug a debug log file, which is useful in finding issues when something is not working correctly. When enabled after a conversion or a crash a log file is automatically shown.